Carex Bed Buddy, Body Wrap Only $15.79 Plus FREE Shipping! You are here: Home / Great Deals / Amazon Deals / Carex Bed Buddy, Body Wrap Only $15.79 Plus FREE Shipping! Head over to Amazon to get some relief for your sore, aching neck and shoulders! 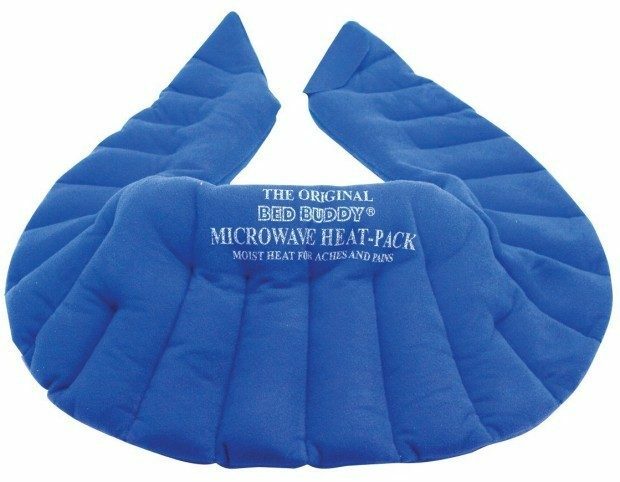 Get the Microwave activated Carex Bed Buddy, Body Wrap for Only $15.79 Plus FREE Shipping!